Approximately 85% of FAA Alaska’s NDB equipment is Nautel. In February 2008, due to the catastrophic failure of their existing ATU, the Alaska Region of the FAA elected to purchase an ATU-HP from Nautel for installation at St. Paul Island, Alaska in April 2008. This new generation ATU was selected for its compatibility with and support of the incumbent Nautel ND2000 transmitter – approximately 85% of FAA Alaska’s NDB equipment is Nautel. The Nautel ATU-HP at FAA site, St. Paul Island, Alaska. 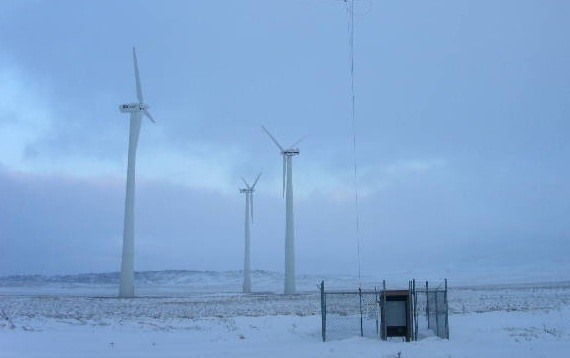 Based on the performance of the ATU-HP at St. Paul Island, the Alaska Region of the FAA purchased two additional units for Deadhorse and Point Lay, Alaska. These were installed in September 2010, flight checked in March 2011 – delayed due to darkness – and are operating trouble-free to date. 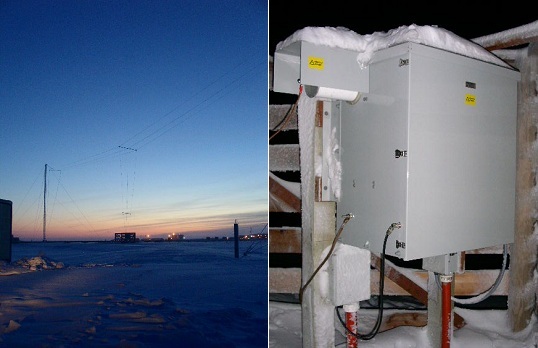 Deadhorse, Alaska (left) and the Nautel ATU-HP at Deadhorse FAA site (right).